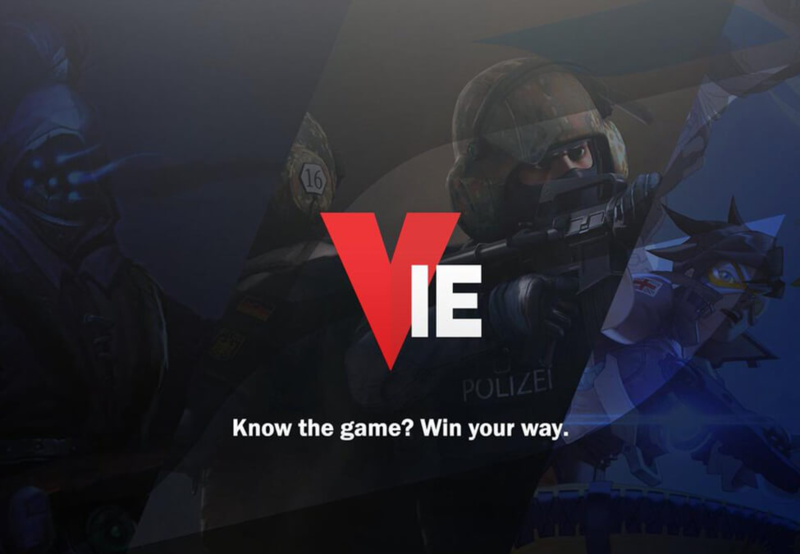 VIE.gg has announced it is partnering up with Epsilon Esports to raise money for charities through P2P esports betting between fans and three Epsilon CS:GO players. The three Epsilon players participating include Teodor “SPELLAN” Nikolov, Kia “Surreal” Man, and Nils “k1to” Gruhne. Each player has chosen an individual charity to support, with Surreal choosing to donate his winnings to Cancer Research UK and k1to picking Holidays From Cancer. Several times per week, each of the Epsilon players will place a bet of their choosing on a team that they think will win. The players will then post notification of the bet to Twitter, along with the hashtag “#VIEcares” and challenge their followers to match the bet. Fans that sign up through this promotion will be given a free bet on VIE for up to 20 euros. At the end of May, all total winnings will be tallied and audited, with final donations being made to each charity. Vie.gg is a member of the Esports Integrity Coalition (ESIC) and, whilst CS:GO professionals are usually prohibited from betting on CS:GO by the ESIC Anti-Corruption Code, this promotion has been approved by ESIC and the players are cleared to bet on CS:GO only on Vie.gg during this promotion and only for their chosen charities. Esports Insider says: A charity initiative is always welcome. Considering the stigma often attached to betting companies, it’s good to see VIE.gg activating in a different way to hopefully contribute some good money to charities close to each respective players’ heart.